I'm a sucker for a good hand written note.. thanks guys. Hey guys hope your morning is off to a great start today I have a different post for you. 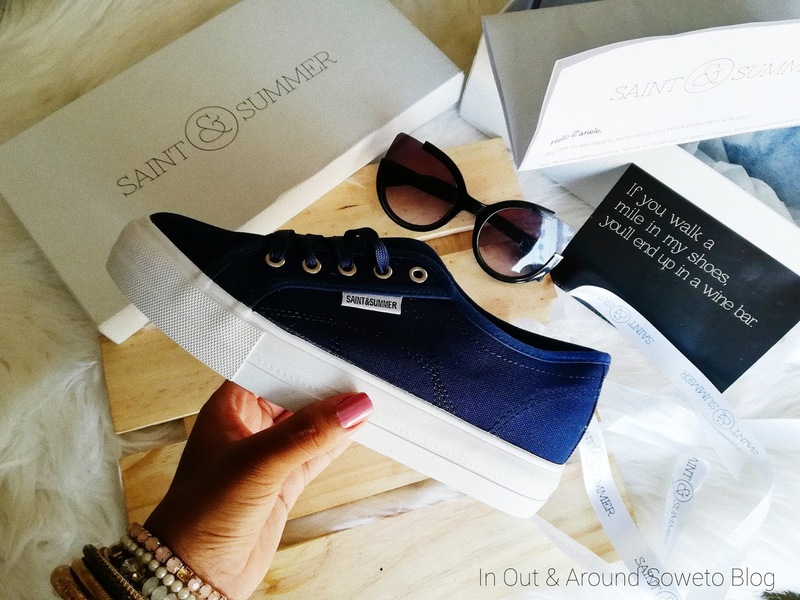 I'm actually sharing a pair of shoes and a beautiful pair if I may add to that. I would like to share their story with you. "SAINT&SUMMER was created much in the same way it’s now run – captivated by our local surroundings and based on a friendship foundation 20 years deep. It was in 2013 during the humid heat that is Durban in December, we began piecing together the vision for our business. 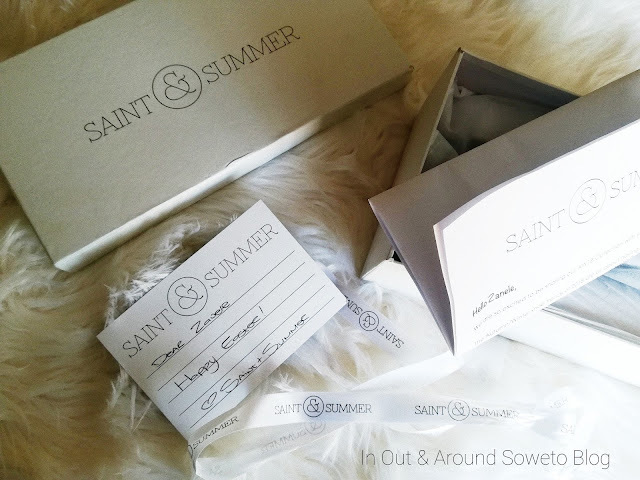 Officially launching in 2014, SAINT&SUMMER has evolved into a local company that brings together what is most loved about South Africa with a modern twist. Founded on compassion and ethics we have combined our differing skill sets and focused them to realize our shared vision – To bring you perfectly styled, uniquely designed, quality footwear". regarding the shoes and the whole collection I will save that for a later review.